The NW-E013 will weigh a mere 28 grams, and maxes out at 1GB of storage space. That really isn’t much by today’s standards though, but this would make a great companion for those who spend time at the gym. 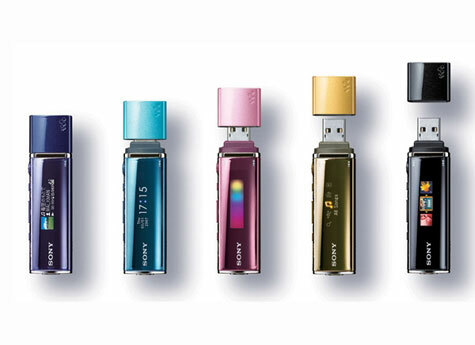 The Sony NW-E013 is tipped to retail for approximately $102.